Last week, we told you of how two US researchers were able to hack into a vehicle (A Jeep Cherokee) by through the vehicle’s infotainment system. The two, were able to take control of a vehicle being driven by a Wired.com reporter. 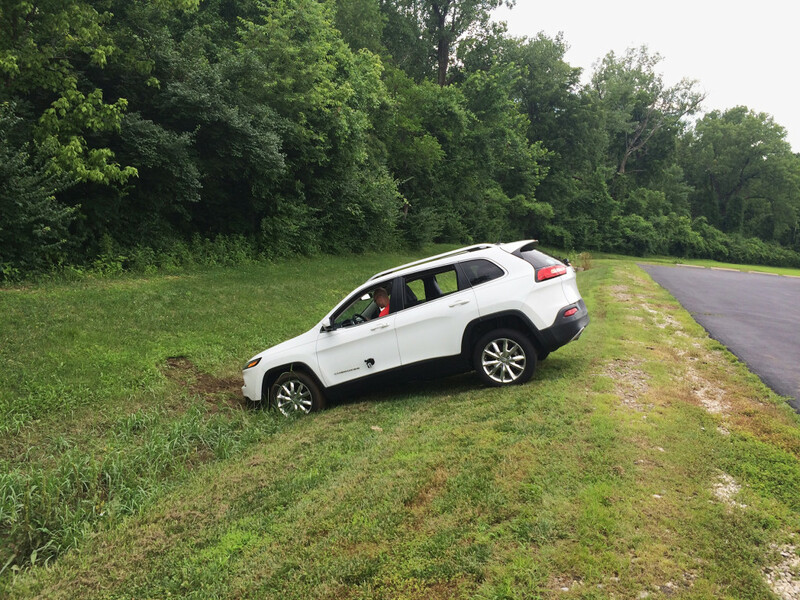 They used a feature in the Jeep Cherokee’s telematics system called Uconnect by sending data to the car’s internet-connected entertainment and navigation system through a mobile phone network. During the experiment, the Jeep’s radio was turned on, with other non-essential features of the vehicles also turned on. The two, then rewrote the code embedded in the car’s infotainment system hardware, and then went on to issue commands for steering, braking and engine control. They were also able to control the car’s air conditioning , radio and windscreen wipers. Jeep released a software update to deal with the vulnerabilities. Reuters is now reporting that Fiat Chrysler, the parent company of Jeep has recalled 1.4 Million vehicles to install software to prevent hackers from gaining remote control of the engine, steering and other systems. Even with these measures authorities in the United States will also investigate if the measures taken are enough to prevent a repeat of the same. The authorities also called the recall a first, aimed at resolving issues related to cyber security. Earlier in the month, luxury vehicle manufacturer Land Rover were forced to recall some Range Rover models after the discovery of a software bug with the with key less ignition systems as well as locking technology which, made the vehicles susceptible to vandalism. With the advent of internet of things, cyber security issues with connected systems such as cars are likely to be more visible.